Welcome Home! 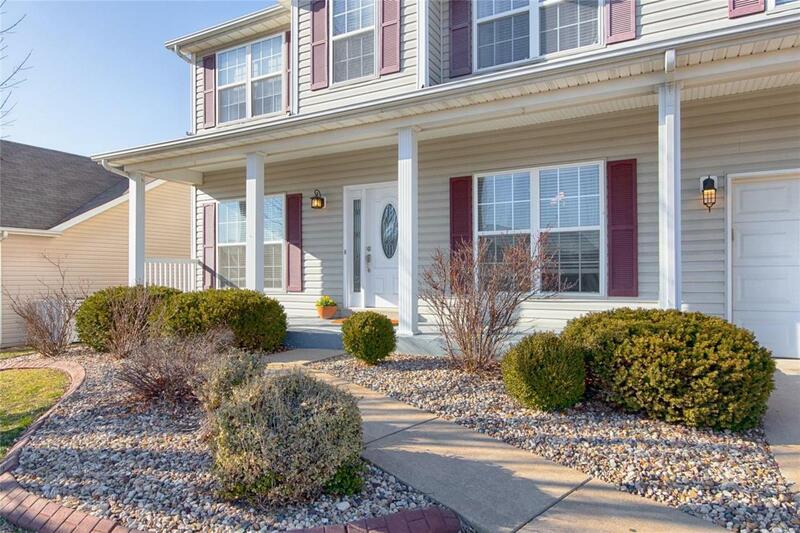 This Spacious 2 story has so much to offer! Freshly Updated w/over 4000 sq. ft of Living Space! 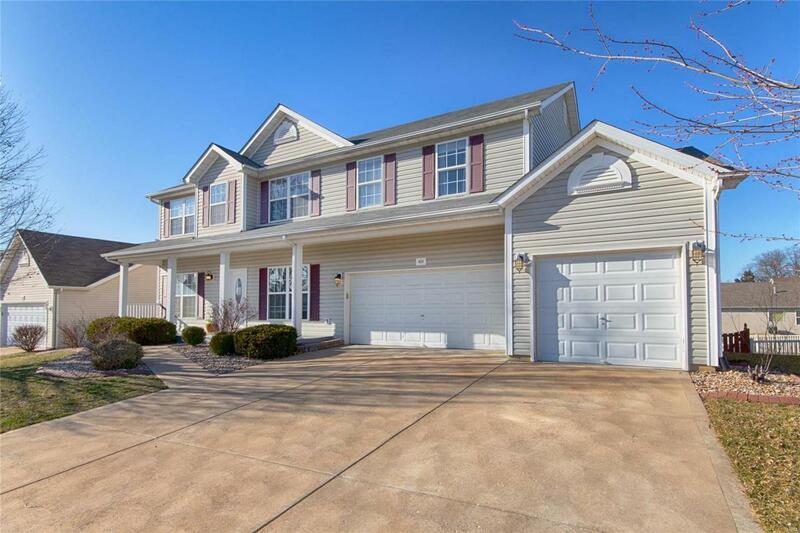 Covered front porch greets you as step inside to find lg entry foyer w/HDWD flrs. 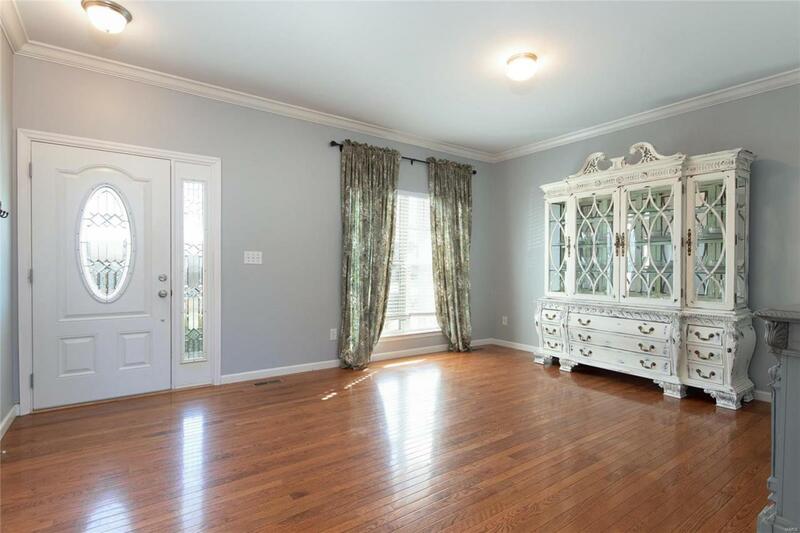 Mn Lvl boasts 9 ft. ceilings trimmed w/crown molding. Great rm w/Gas fireplace opens to Breakfast rm & newly Updated Gorgeous Kitchen! Updates here include: New Tile flooring, Granite counters, Tile Backsplash, new S.S. appl. 2017 (refrigerator stays), Custom Barn Doors at Pantry PLUS New Light fixtures really pull this space together beautifully. Lg Deck off Brkfst rm w/stairs to fenced in backyard. 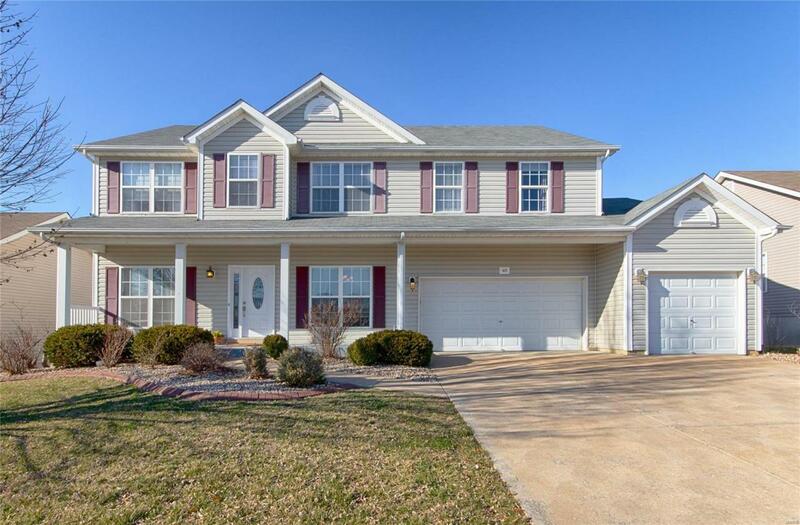 Upstairs offers lg vaulted loft area, Vaulted Master suite appointed w/lg walk in closet & full bath w/dbl sinks, sep tub/shower & private commode area. Decently sized addl bedrooms 1 offering its own private full bath. Finished Walk out L.L w/Media room, rec rm/sitting rm area PLUS half bath. Oversized Garage is 26 ft deep at 3rd bay. Freshly painted & Move in Ready. Schedule your appointment today!